Brothers, Power Blast, Raccoon and T-Sky along with Cutting Edge, Pyro Planet, Winda and World Class. Whether it’s for the 4th of July, New Year’s Eve, or any other celebration, choose Fireworks Fantasy for all of your fireworks purchases. 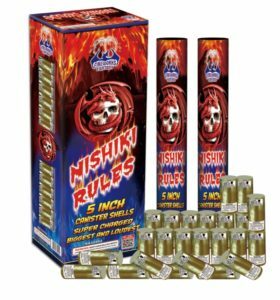 We offer over 500 different firework types to satisfy your entertainment needs. With two locations in Pennsylvania, we are easily accessible by two main highways. 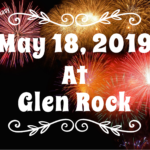 Our Glen Rock, PA store is right off of Exit 8 on Route 83 and our Peach Bottom, PA store is right along Route 272 at the intersection of Route 222.Family, friends and good food all make any day great, but what better way to end the celebration than with a bang and explosion of color and sparkle? Better yet, what beats ending the day with spectacular fireworks at unbeatable prices? We understand that planning a celebration with large groups of people can become expensive. That’s why we want to help you get the most bang for your buck! 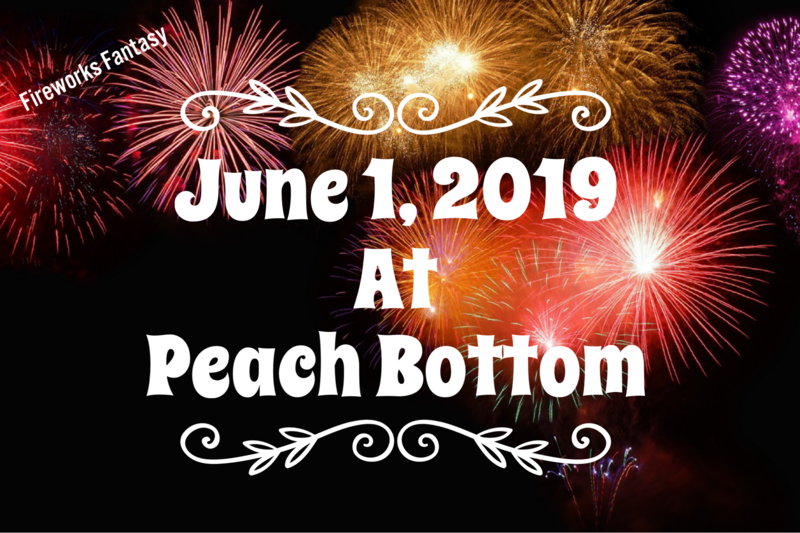 Some of the most patriotic and adventurous people live in York and Lancaster Counties and our collection of incredible fireworks won’t disappoint you. If you’ve always dreamed of a more exciting fireworks display that won’t break the bank, choose Fireworks Fantasy. 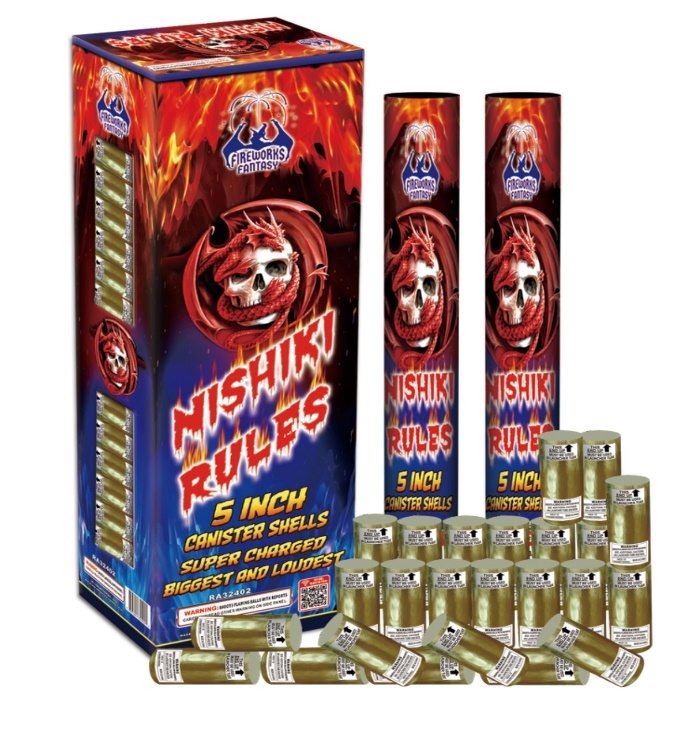 We offer some of the most famous brands of fireworks for an affordable price. 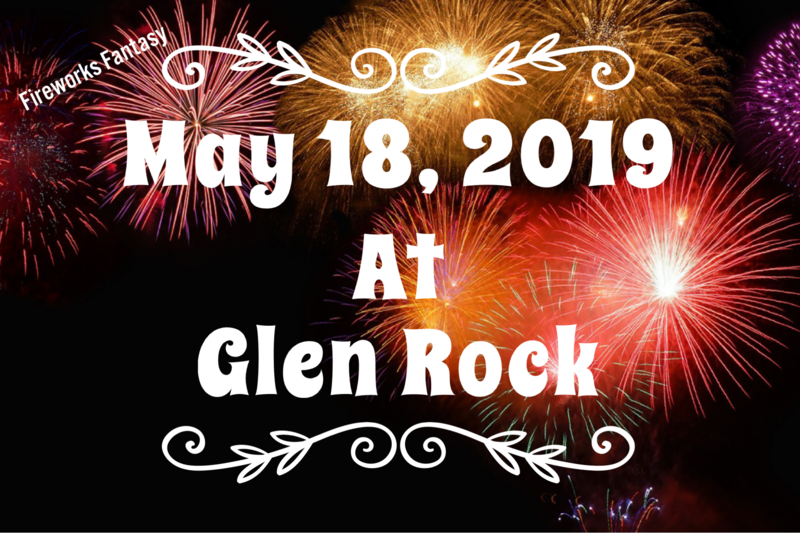 You must be 18 years or older to purchase—don’t forget your ID! 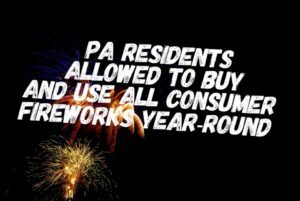 Your enjoyment matters to us, so come by and take a look at our discounted fireworks for sale in York and Lancaster County. 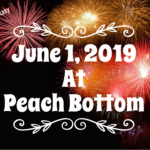 For more information about the fireworks we offer, or to schedule an appointment, give us a call at 410-812-3982 or 717-515-4637. Dennis Coster, Manager of Fireworks Fantasy, has spent over 25 years in the fireworks industry. As a result, he understands what customers want. For Dennis, fireworks is a passion, not just a job. Fireworks can enhance any special occasion: weddings, holidays, grand openings, carnivals, and birthdays, to name a few.